As European economies have flourished and developed along the last 50 years, the use of plastic has intensified enormously. According to recent estimations, plastic production has become 50 times bigger in this time period, and it is supposed to stay on growing. While this can make sense to a certain extent since population and consumption has also increased during this period, what remains unbearable is how little is being done to switch to a more circular approach: nowadays, only 7% of the plastic produced is recycled. Furthermore, Europe is exporting part of that recycled plastic to countries like China, because the inner demand is not high enough. Although the image of used bottles and bags can be the more visual representation of plastic waste, truth is technology has taken this problem to a whole new level. Specifically, the existence of microplastics (tiny pieces of plastic materials of less than 5mms) makes it so that a lot of the plastic we throw away is undetectable also for us: from hygiene products to clothes, many of the products we use on daily basis include almost undetectable traces of plastic, making it really hard for the average user to know the damage he is causing by using those products. 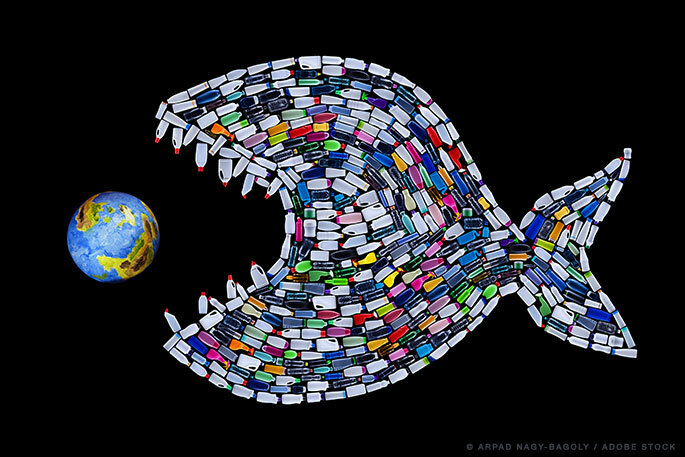 According to studies, the highest damage by plastic waste is done in the oceans. All those microplastics slowly tear apart and go down the sink to end in the waters of all around the world. For instance, rain takes microparticles of the car tires away, which finish in the sea. 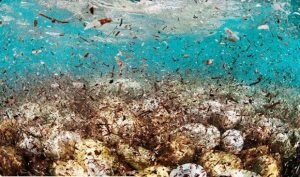 We have another example in the washing machines: recent evaluation suggests that around 10% of the microplastic present in the oceans comes from its use. And why is this so important? Well, for a start, it is much easier to tackle the problem while the waste is still on land. Even when the plastic particles are already into the sewer system, it is possible to apply different filters to capture it. In this sense, the company SUEZ has developed new technology to filtrate the microplastics that pass through different plants for water treatment. Nonetheless, the full circle of the circular economy does not close just with the increasing capability of collection. As Jean-Marc Boursier, one of Suez’s senior executives affirms, “it does not make much sense to ask people to increase their efforts on separating their waste to facilitate the recycling process when, for instance, most of the plastic collected in Europe ends up in China because the internal demand is not high enough”. “It’s a matter of political will” he adds. European Commission is trying to take some steps in this direction. Recently, a proposal was raised to change the relation with plastic, materialized on the goal of recycling at least 90% of disposable bottles by 2025. 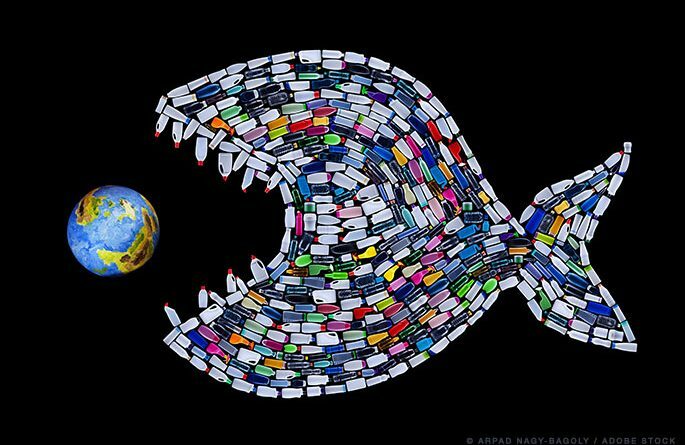 While on paper it may seem ambitious enough, reality keeps on pushing us to make bigger efforts: it has been forecasted that by 2025 the oceans will bear a plastic waste/fish ratio will be 1:3. The time to raise awareness is falling behind, and now is the time to take actions. ← Pros and cons of Daylight Saving Time: do we still want that?